Our main product is LSAW steel pipe. 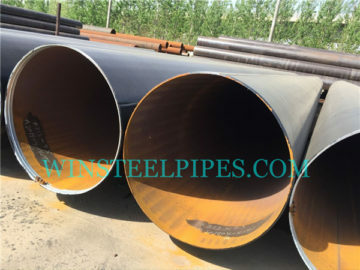 LSAW steel pipe means Longitudinally Submerged Arc Welded steel pipe. Its range from 406.4mm to 1422.0mm. 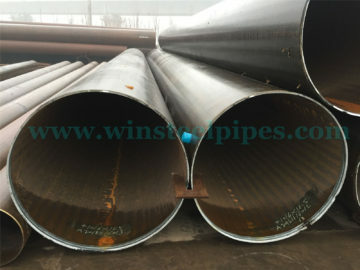 Pipe size like 406 mm, 508 mm, 609 mm, 711 mm, 812 mm, 914 mm, 1016 mm, and 1219 mm are all common used pipes. 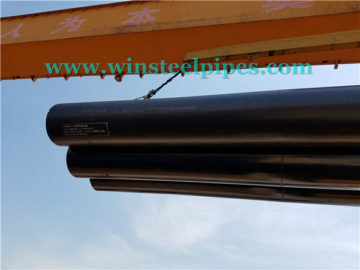 Pipe size like 457mm, 558mm, and 1118mm are not common used pipe, but we also export them frequently. We have almost 15 years LSAW steel pipe export experience. 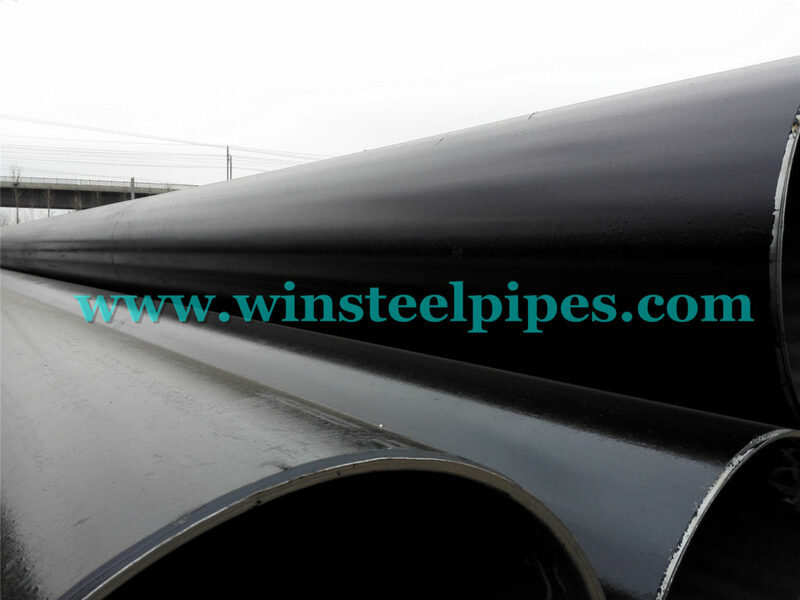 We specialized in manufacturing lsaw steel pipes. And we have a professional export pipe team to make sure all pipes delivery to customers & users safely. Our product export all over the world, like Australia, Canada, Russia, Malaysia, South African, and etc. 40 inch steel pipe is one of our lsaw steel pipe sizes. 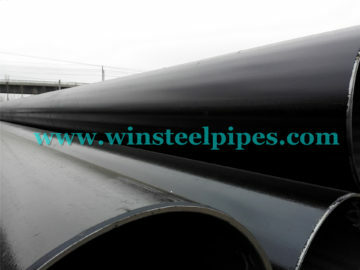 This 40 inch steel pipe thickness is 12.5 mm ( 0.492 inch ). 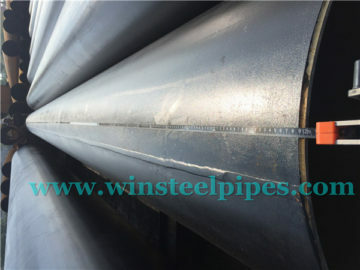 LSAW steel pipe is one kind of carbon steel pipe. 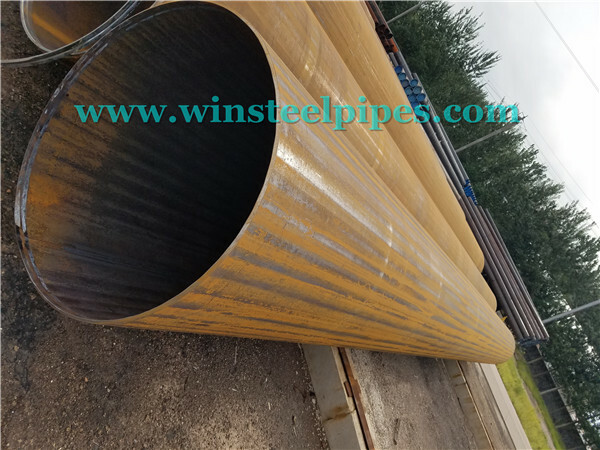 We manufacturer lsaw steel pipe according to specifications like API 5L, ASTM A53, EN 10219-1/2/5, EN10217-1/2/7, ASTM A672 and etc. 36 inch steel pipe (914 lsaw steel pipe) is commonly used LSAW pipe in construction usage. Winsteel Group is professional LSAW steel pipe manufacturer. We have got API 5L PSL 1 and PSL 2 certificate, ISO 9001, ISO 14001, OHSAS 18001 certificate, PED and CPR certificate for several years. 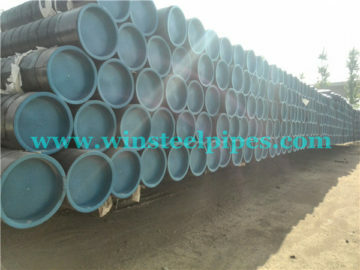 30 inch steel pipe (762 lsaw steel pipe) is commonly used LSAW pipe in construction usage. 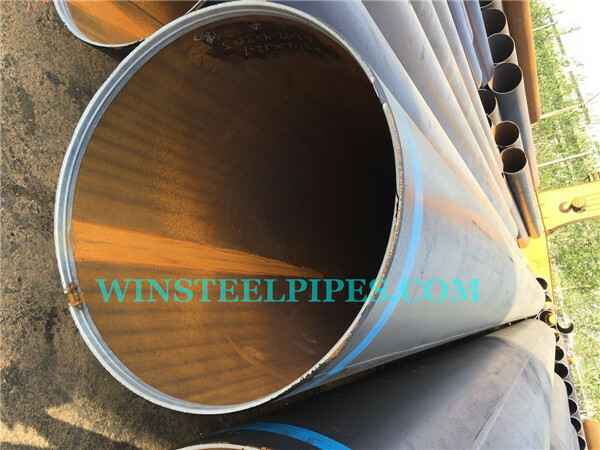 Winsteel Group is professional LSAW steel pipe manufacturer. We have got API 5L PSL 1 and PSL 2 certificate, ISO 9001, ISO 14001, OHSAS 18001 certificate, PED and CPR certificate for several years. 24” steel pipe (609.6 mm steel pipe) is commonly used LSAW pipe in construction usage. 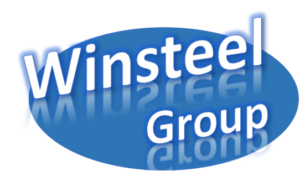 Winsteel Group is professional LSAW steel pipe manufacturer. We have got API 5L PSL 1 and PSL 2 certificate, ISO 9001, ISO 14001, OHSAS 18001 certificate, PED and CPR certificate for several years. 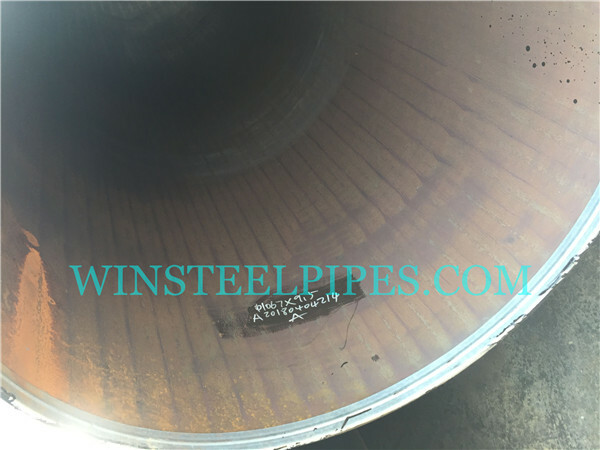 16 inch steel pipe (406 steel pipe) is the smallest pipe in LSAW steel pipe scope. 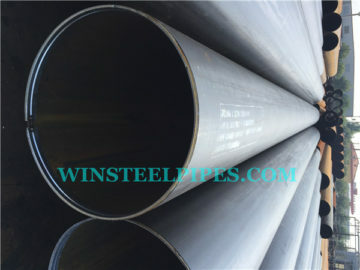 Winsteel Group is professional LSAW steel pipe manufacturer. We have got API 5L PSL 1 and PSL 2 certificate, ISO 9001, ISO 14001, OHSAS 18001 certificate, PED and CPR certificate for several years.